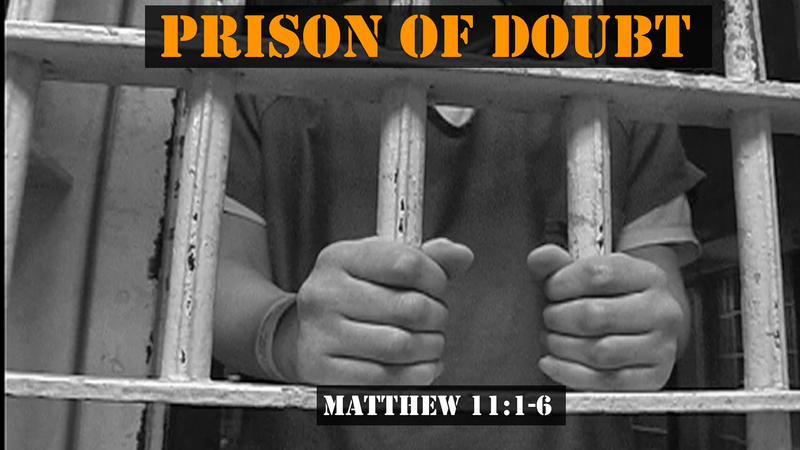 On Sunday, January 26 I preached a message at Wildwood Community Church entitled “Prison of Doubt” that was drawn from Matthew 11:2-6. These verses talk about John the Baptist’s doubts about Jesus identity while he was imprisoned in Herod’s dungeon. Below you will see the sermon audio from the message. You can either listen to it online via the media player, or download for later use.